What’s the best way to spend a Tuesday night (or really, any night - tacos are a solid choice any day of the week) in the Rocket City? Gather your friends and celebrate a popular weekly tradition: Taco Tuesday. But where can you go to satisfy your taco cravings? This town is chocked full of options! 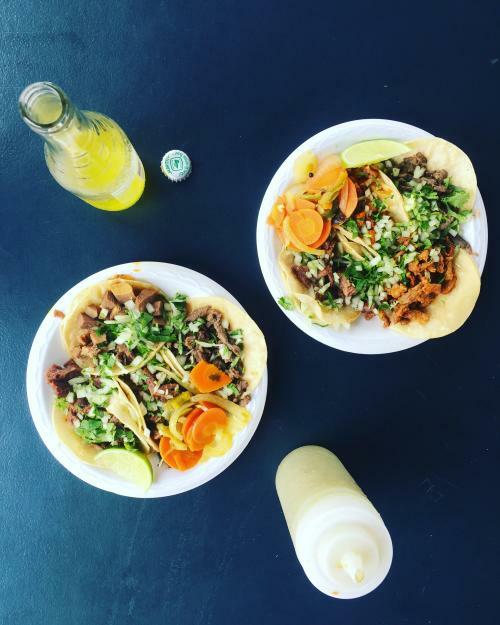 Whether you’re a staunch traditionalist who likes plain beef tacos or you want to test your daring side with toppings like tripe or pickles, Huntsville has you covered. 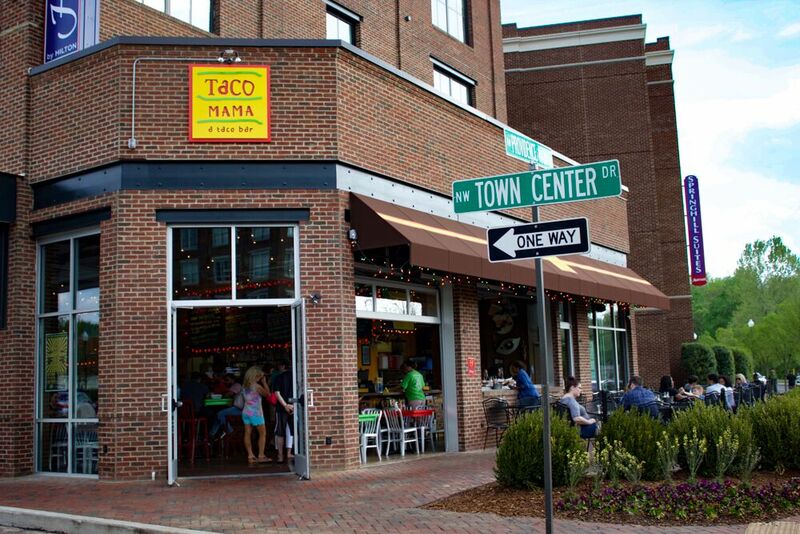 Taco Mama has two locations in Huntsville — the Village of Providence and Twickenham Square. Since its arrival to the city, the restaurant has seen lines out the door. It’s hard to choose a favorite taco, or even a favorite side dish because the menu is expansive and grants about any taco lover’s wishes. There are also plenty of delectable sides to choose from—including some of the best Mexican Mac & Cheese around. And you can grab an ice-cold beer, margarita, or glass of wine to quench your thirst. If you have a favorite way to mix and match your taco toppings, you can do that at Taco Mama. The “Build Your Own” tacos option offers different meat, veggie, and sauce choices. So grab your taco full of fresh grilled shrimp or barbecue and head out to the patio to enjoy the summer sunset. Hours: Monday – Saturday 11 a.m. to 9 p.m.
Sunday – 11 a.m. to 8 p.m.
Sure, “burrito” may be in the name. 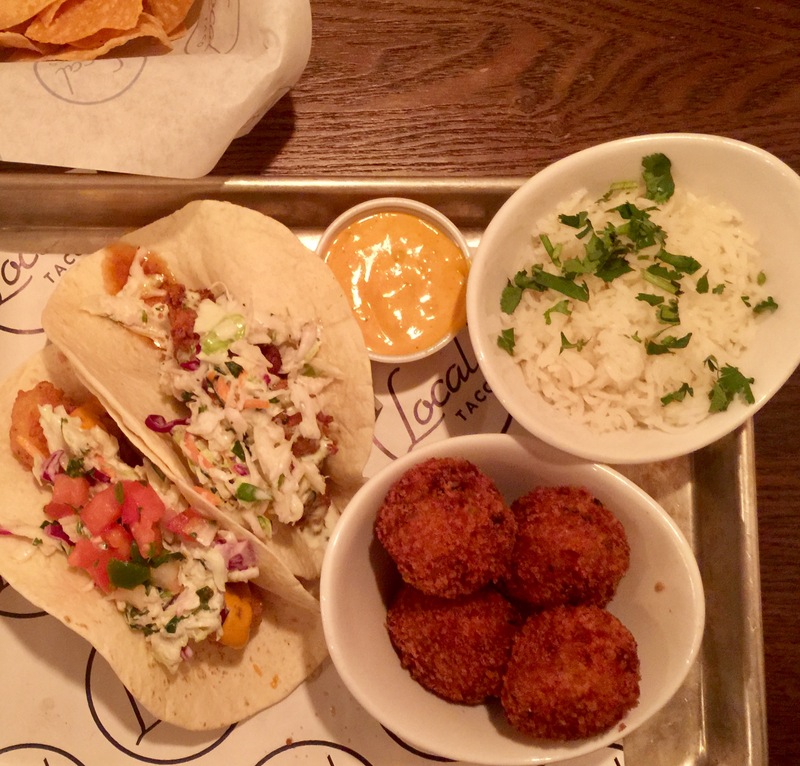 But this Governors Drive staple has a selection of tacos that will fit perfectly into your Tuesday night plans. Try their Crunchy Chicken Taco for a real treat. You can also order a side of their Super Nachos loaded with lettuce, tomato, sour cream, cheese, and jalapeño. Bandito’s Fish Tacos Dinner Special is a popular dish, as well. The meal includes two fish tacos on white corn tortillas with cabbage, tomatoes, onions, cilantro, and lime dill sauce. It comes with a side of beans, rice, and chips to ensure you leave with a full stomach. In need of a drink? They also have a large beer selection! The restaurant has been open since 1990, so you know they are serving up a selection that stands the test of time. Hours: Monday – Friday 10 a.m. to 10 p.m.
An addition to the Merchants Walk shopping center off the Parkway, Local Taco is bringing in the crowds with its unique taco selection. At one point, someone at Local Taco thought, “You know what would make Nashville Hot Chicken event tastier? Put it in a taco!” And we are so glad they did. The Nashville Hot Chicken taco is a crowd pleaser with the restaurant’s house hot sauce, poblano cream, cole slaw, cilantro, and—get this—diced Wickles Pickles. Is your mouth watering yet? Check out their full list of tacos here. And if you’re searching for a wickedly good side dish, try the Mexi-Tater Tots. You won’t be disappointed. Hours: Sunday – Saturday 11 a.m. to 9 p.m. 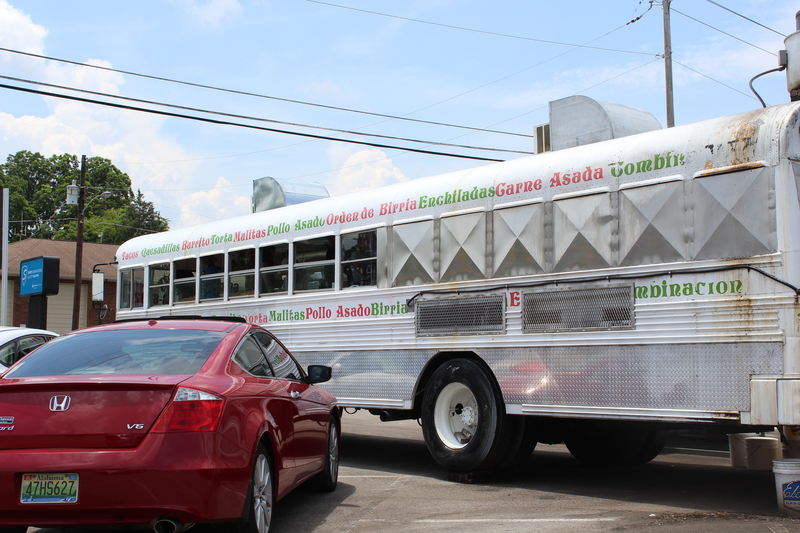 In Huntsville, you can’t think “taco” without the Taco Bus coming to mind. 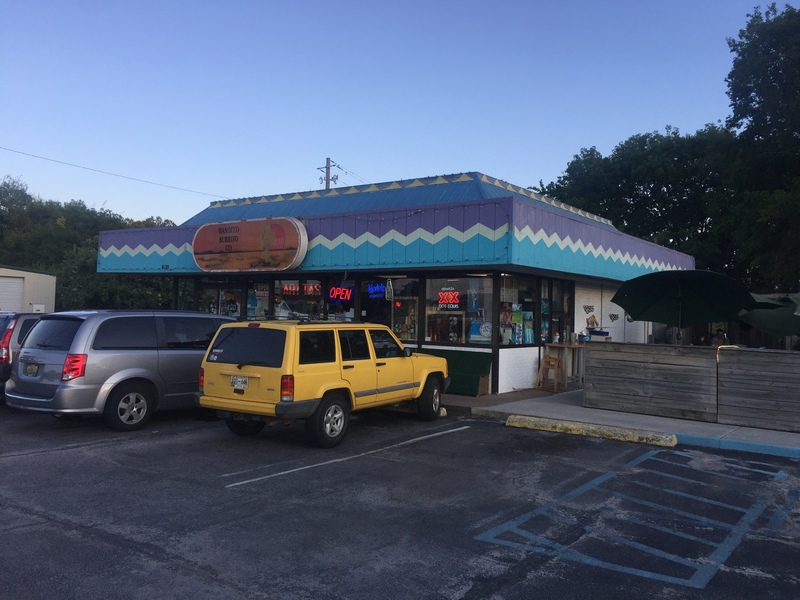 Taqueria El Cazador has been a local favorite for years, and visitors frequent the Governors Drive location to hop on the bus and eat authentic Mexican fare. It’s built to serve even the most adventurous Taco Tuesday lover. Try the beef tongue, tripe, or beef cheek—it doesn’t get more authentic than that! But the Taco Bus serves more than just tacos. You can also order quesadillas, burritos, tortas, mulitas, tamales, and much more. And you can wash it down with Jarito, Horchata or Sangria. And if sitting on a bus isn’t for you, you can also visit Taqueria El Cazador’s other locations on Triana Blvd. and on South Parkway. Hours: Monday – Sunday 10 a.m. to 10 p.m.
How can you go wrong with a restaurant that describes its food as “shagg-a-licious”? 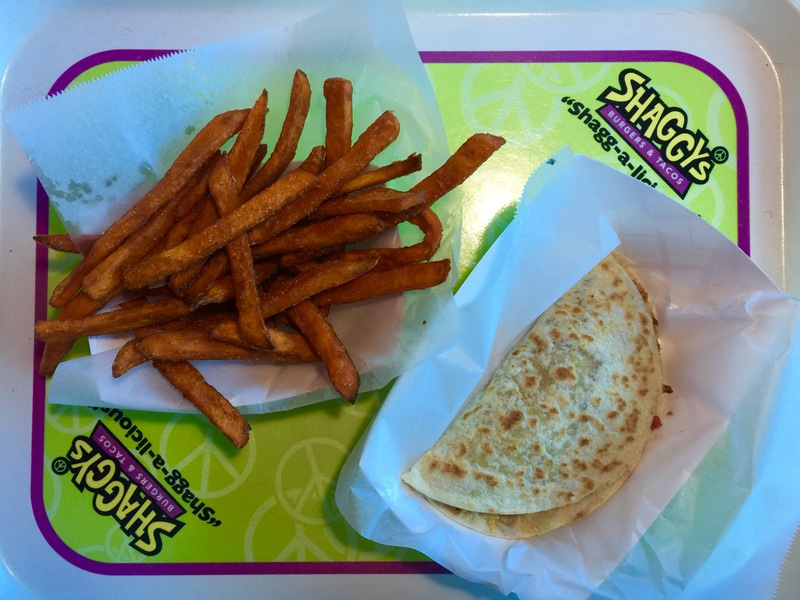 Shaggy’s, located on Enterprise Way, offers a convenient drive thru if you’re planning on enjoying your Taco Tuesday at home while binge watching Netflix. Or, stay and dine-in. The hip atmosphere is sure to add a dash of color to your week. Tacos can be ordered soft or crispy with beef or chicken. You can also try out their Fajita Chicken Taco or Pocket Tacos. Sides include chips and salsa, queso, sweet potato fries, and more. Hours: Monday – Thursday 6:30 a.m. to 9 p.m.
Friday – Saturday 6:30 a.m. – 10 p.m. Need a gluten-free option for Taco Tuesday? Try the Bulgogi Tacos from Mason Dixon. It’s Korean marinated steak served in lettuce wraps with house made kale chi. 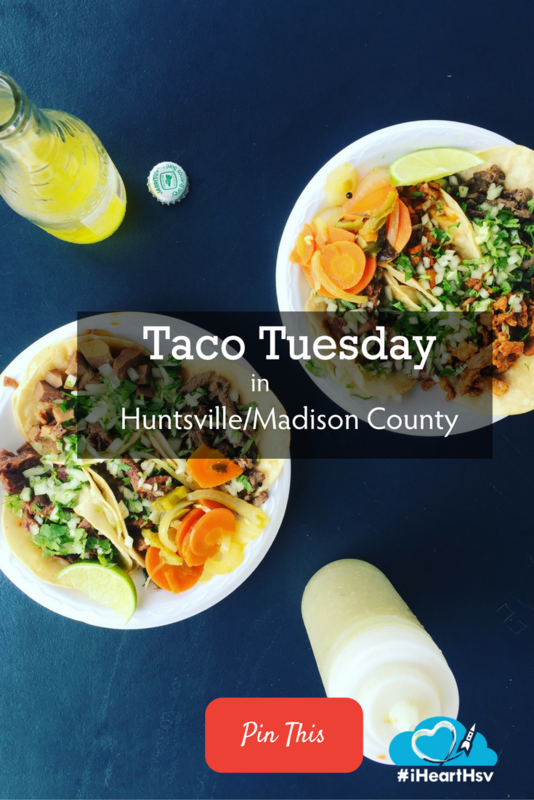 Know of other great places to get your Taco Tuesday on in the Huntsville area? Let us know where your favorite is in the comments below!